Latest News - An “Ace” afternoon! 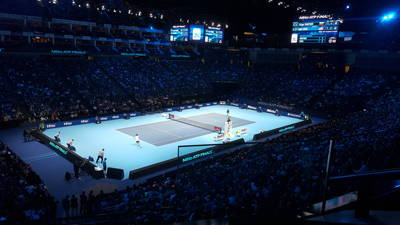 Alan & Tony Ward wish to thank DHL, one of our trusted delivery partners, for their generous hospitality at a great afternoon of pro-tennis at the O2, ATP finals. Great atmosphere, and a thoroughly enjoyable way to spend a Saturday.